Bullfighting in Spain is more then just a tradition, its part of the lifestyle and history that is Spain. 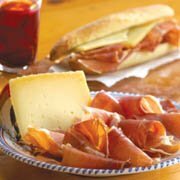 Bullfighting in Spain is a sacrificial ritual in which the matador goes against and animal breed in the ring. Having been described as an “authentic religious drama” the excitement lies with the spectator experiencing both the fear and praise of the matador in the ring. Bullfighting is part of the fiestas in Spain. During the bull fight season, between April an October, many women dress in fancy dresses and go to the fights as part of their fiestas. The bulls are bread to be aggressive and courageous. They are treated extremely well before the fight as they are held in high regard in this important sport. The matador wears elaborate and decorative outfits called a suit of light, or traje de luces. It is a colorful silk outfit adorned with gold sequins. Bullfights have three stages called tercios. 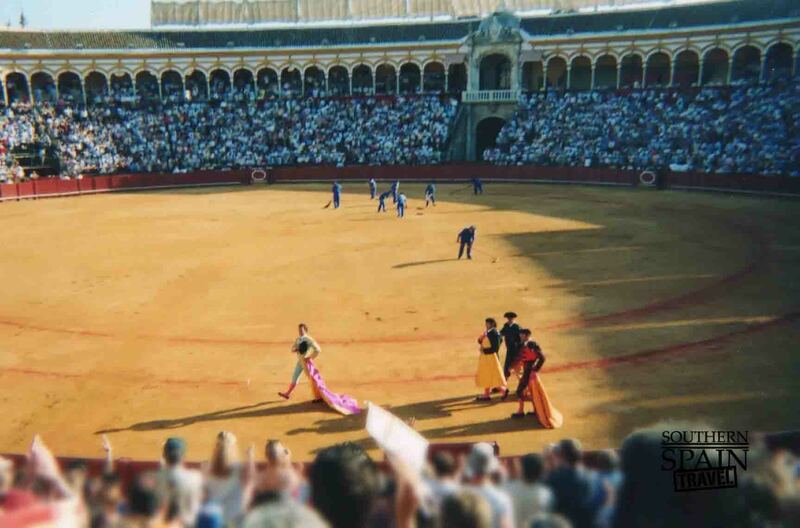 The matador teases the bull in a traditional fashion in the first two stages and then executes the animal in the last stage. The first stage, the tercio de varas, the Matador and horsemen with lances are aided by assistants. The horsemen are called picadores and the assistants are called peones. The matador plays with the bull to aggravate him and see how smart and fast he really is, in order to gauge how to execute the kill. This is usually done with his muleta, a red cape that is stiffened on one side. The horsemen then draw the bull towards the assistants. The horsemen poke the bulls with lances as the bull charges toward their horse (which are heavily padded) to weaken his shoulder muscles. The second stage of bullfighting in spain or the tercio de bandarillas, Bandarillos stick darts in the bulls back. This stage is meant to provoke the bull and to gauge his reaction to punishment. If the bull shows courage then the spectators wave white handkerchiefs for the corrida president to let it live and let it go free. The third and final stage, the tercio de muleta, the matador goes forward to meet the bull. He makes a series of passes around the bull with a red cape, called a muleta. He lowers the cape to make the bull bow his head, and then goes forward with his kill, which is done with a sword. In the most favorable show, and one that is rarely seen, the Matador waits for the bulls charge before the kill. This is called estocada recibiendo. The photo below gives you an idea of what one of the charges looks like. 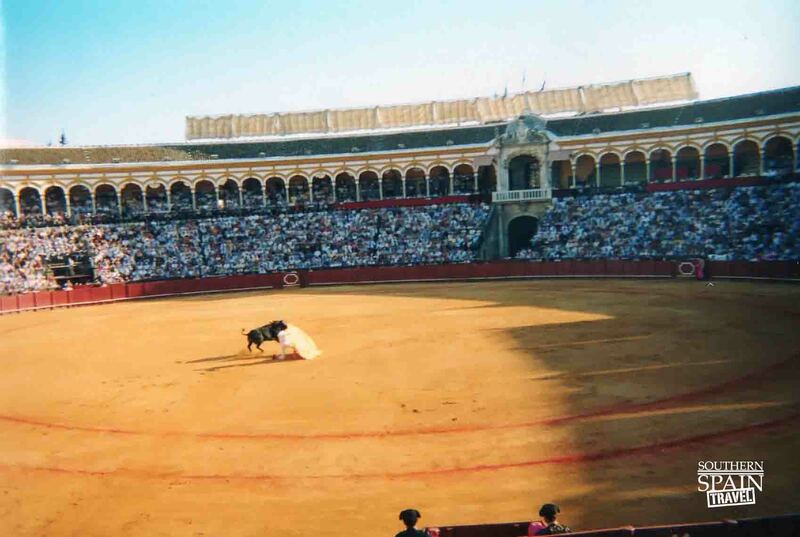 An aggressive bull charges a bold matador who kneels as the bull passes. 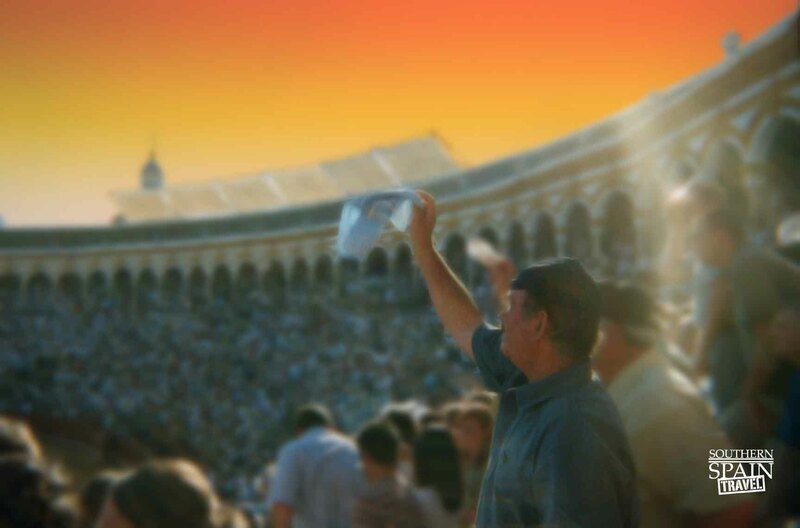 In extreme rare cases where the bull charges through out the fight the audience will waive a handkerchief in a request to spare the bull. Unfortunately in bull fighting there is only one winner...in this case it is the matador. It is not uncommon that the matador will get gored and even killed by the bull. 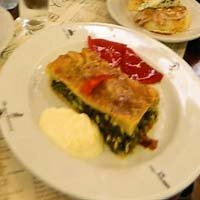 This tradition can be controversial, but it is alive and well in Andalucia. Here they still consider this an important tradition. Some of the best bullrings are in this part of the country. The bull ring in Ronda, the oldest bullring in the country, is every matadors aspiration to get to. They provide an interesting tour and is worth seeing. 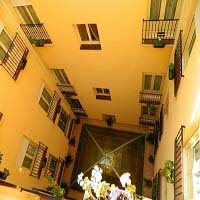 The bull ring in Seville, the Meastranza Bullring, is said to be one of the best bullfighting venues in the country. Because the bullfighting in Spain has a season that is from April to October, this is the only time you can see a show. If you go during the off season, you can still get in to tour the ring and see the museums. 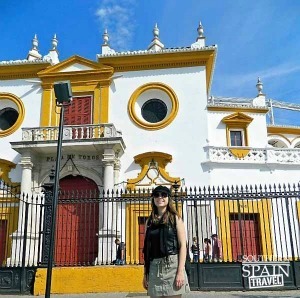 The museum in Seville is quite entertaining, displaying rich history, past matador outfits, and pictures from the past. They also have a nice gift shop. 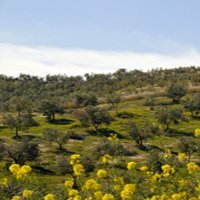 While there are many small bullrings in each province (each little town has them), I recommend these are the best to visit. By far, the Maestranza bullring in Seville and the Ronda bullring are the best. If your time is short or you only want to pick one and are visiting these towns, pick one of these two. 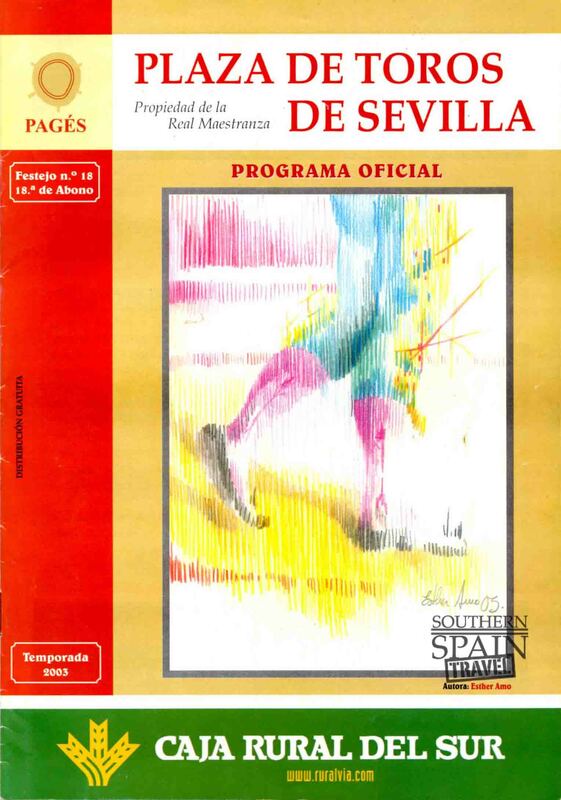 Program from a bullfight in Seville Spain.